Founded just 18 months ago, Korean blockchain investments fund Hashed has just reached the quarter billion dollar milestone. Amidst a thriving cryptocurrency market, Hashed has found its niche accelerating high-performance blockchain projects in Korea and abroad. Starting in early 2017, Hashed opened one of Korea’s first crypto assets funds with only $600k in capital and now manages nearly $250 million USD in assets. Hashed is comprised of a small team – only a dozen members with backgrounds ranging from a serial entrepreneur to engineer and investment professional. 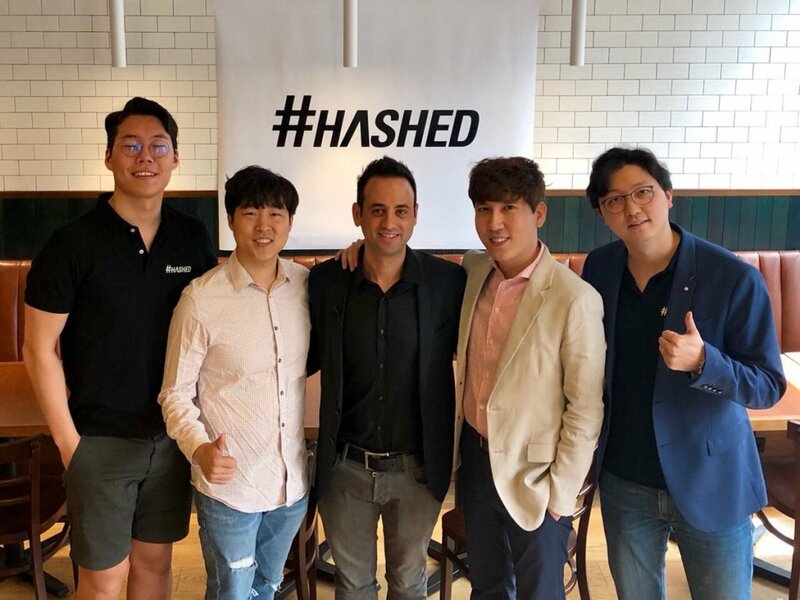 Hashed CEO, Simon Kim and CIO, Hwisang Kim are early blockchain evangelists and cryptocurrency community leaders – pushing the industry’s development in Korea as public and institutional adoption begin to unravel. Currently, the leading South Korean crypto assets fund has its largest holdings in blockchain projects such as EOS, ICON, and ONT. EOS, a high-performance infrastructure for decentralized applications (DApps), offers unique functionality through commercial scalability, inter-chain communication, and tools for interface development. ICON aims to develop a decentralized network of independent blockchains to improve the efficiency of the global cryptocurrency community through frictionless value exchange and faster money remittance services. ONT, or Ontology, is a distributed multi-chain platform made to foster an ecosystem of cross-chain compatible protocols and applications – creating a seamless framework for data exchange, identity verification, and more across several public blockchains. Listed on their website, a total of 52 blockchain projects make up the Hashed portfolio, including other renowned coins like OmiseGO, Ethereum, and Kyber Network. Unlike most cryptocurrency traders today, Hashed focuses on the intrinsic value of product development and commits to guiding early projects into the spotlight for returns on investment – a method that has led them to great success within a short 18 months.